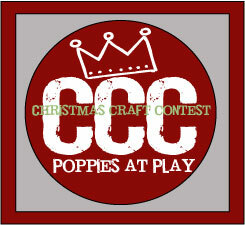 Welcome to our final craft contest of the year! 1. One entry per person! Pick your favorite! 2. 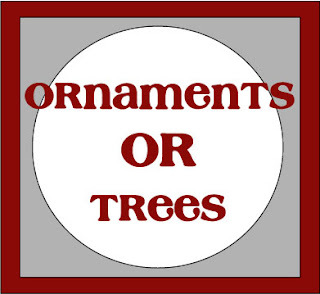 Your link MUST INCLUDE a Christmas tree or ornament. They will also be dubbed King or Queen of Trees! Thanks for hosting this fun linky party. Merry Christmas! Hi Andy, I am not sure if my entry ( #3 Vintage Button Tree) counts since it is not a "real" tree. If you need to, you can delete it. Thanks for hosting and have a Merry Christmas!! Thanks for hosting!!! Merry Merry!! !